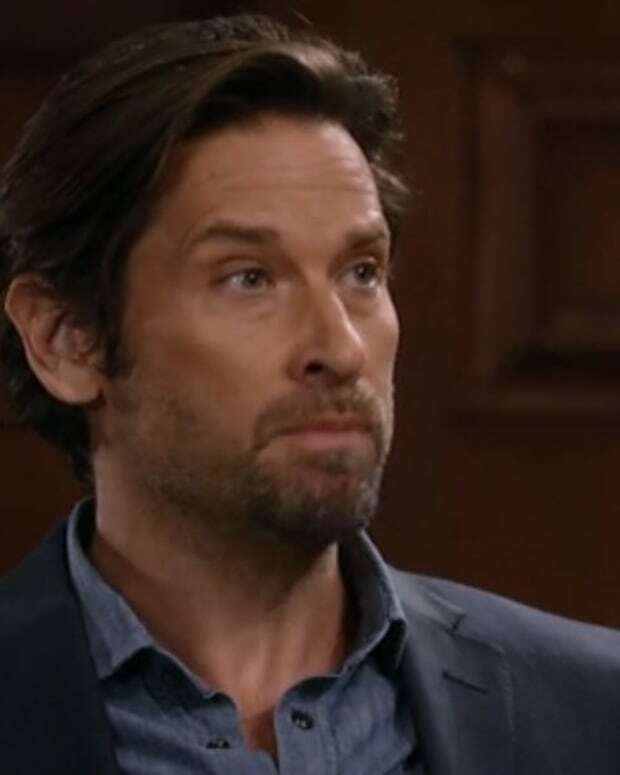 Perkie's Observations: Did Madeline Kill Silas on General Hospital? Ava&apos;s upset that Morgan is leaving her, but he insists he wants a fresh start with Kiki. He tells Ava not to spill the beans. Franco, on the other hand, is happy to spill the beans. He tells Kiki the truth about Ava and Morgan. Kiki begins to wonder if Morgan was desperate enough to kill Silas to keep him quiet. Morgan heads home where he declares to his parents that he&apos;s done with Ava once and for all. Carly brings up his behavior and how she thinks he needs to see Dr. Collins. She and Sonny say they fear he&apos;s bipolar. Morgan declares himself not sick and not like his father. Sonny says he sees the signs and Morgan needs to find out the truth so he can get it under control. Morgan blames Ava for all of his troubles and that he&apos;s going to start fresh with Kiki. Madeline shows up to support Nina at her arraignment. Nina pleads not guilty and claims Franco is innocent as well. The judge refuses to dismiss the charges or allow bail. She returns to the cells to make googly eyes with Franco. Dillon complains that his leading actress has dropped out then decides Lulu should play the part. When Maxie arrives and reads the script she agrees with Dillon. Lulu counters that Maxie should do it. How good is this movie going to be if the lead is played by a casino owner or a party planner? 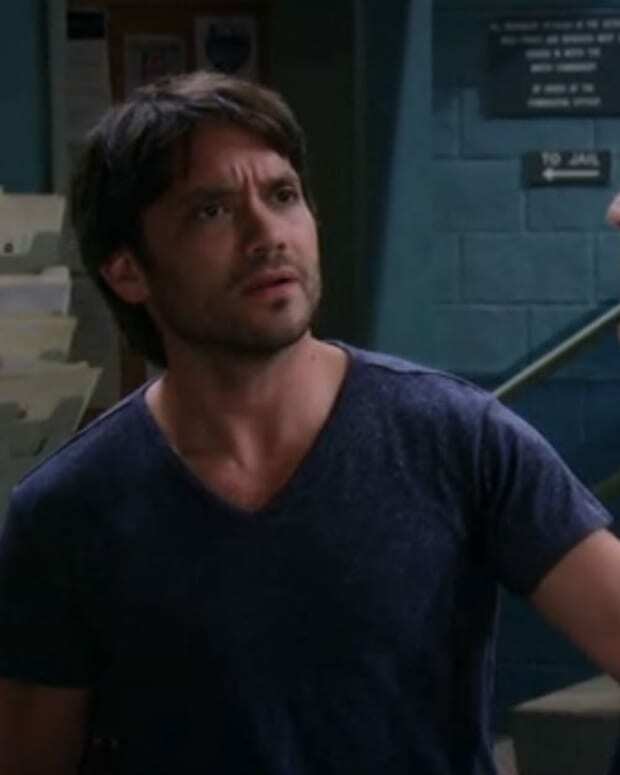 Julian tells Ava that he couldn&apos;t get the recording. Ava&apos;s upset that she&apos;s lost everything. Julian gets annoyed that she&apos;s so upset over Morgan. Ava begs him not to tell Kiki the truth. Kiki goes back to her father&apos;s apartment and is not happy when Morgan arrives. Ric is released and heads to the courthouse. Madeline asks if he got the document from Nathan. Ric produces it and then asks how she managed to get Silas&apos; signature on it. Madeline has a flashback of paying Silas a visit on the day that he died. I feel better now that it seems Madeline is the killer and PCPD was getting Ric to play along. My Rick loving heart can rest easy! !